Creativity in architecture has soared to new heights with innovative glass building design ideas. 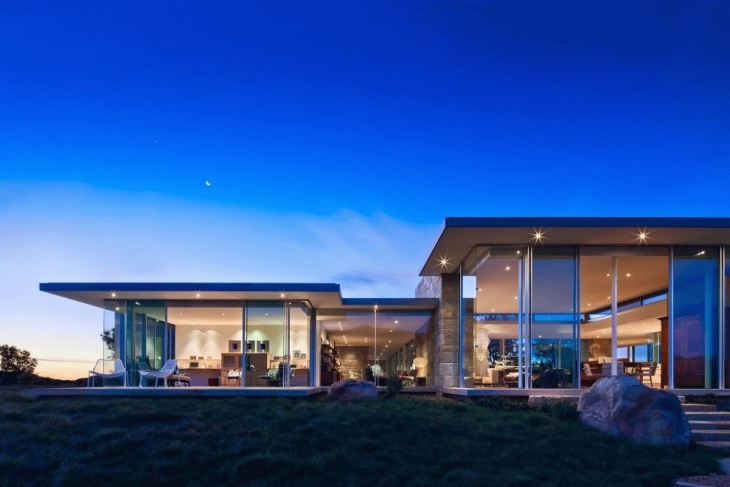 Glass is one of the key components of modern day architecture. From crystalline hues to darker shades of glass, this type of architecture is becoming increasingly popular in different parts of the world. Glass has its inherent transparent beauty, and when they are incorporated into technically sound constructions, they turn out to be wonders. 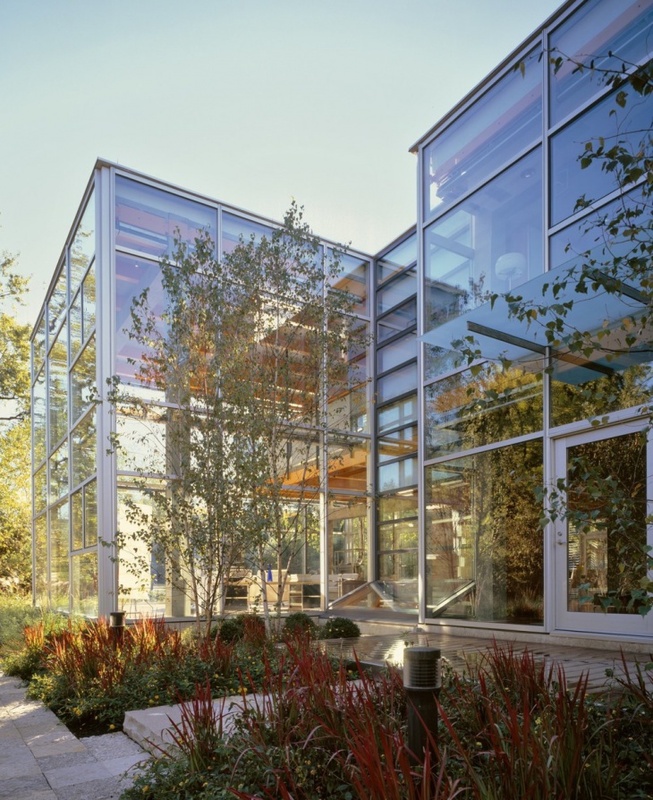 Here are ten best glass building design ideas that you might find interesting. 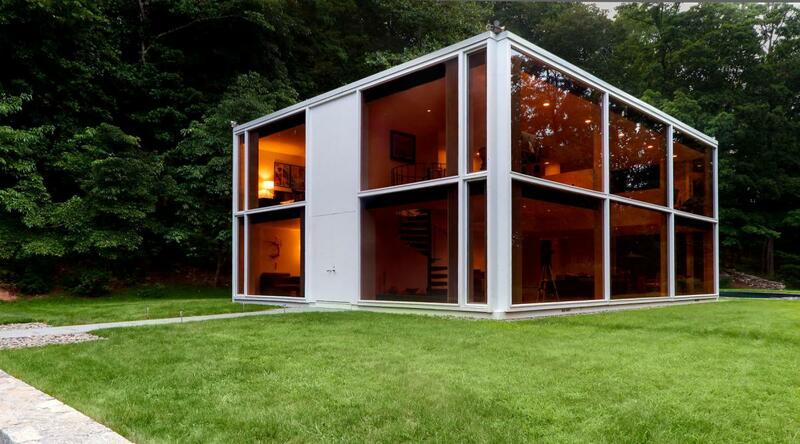 Glass houses with a spacious green lawn around it looks good when it is shaped like a cube. It is a tinted reddish exterior with a corner entrance. The borders of the glass and the main architecture consists of white beams, which makes a good contrast with the settings. There are a number of exotic glass houses in the gardens these days. In order to preserve the natural look of the garden, native grasses are grown on the roof of the house. 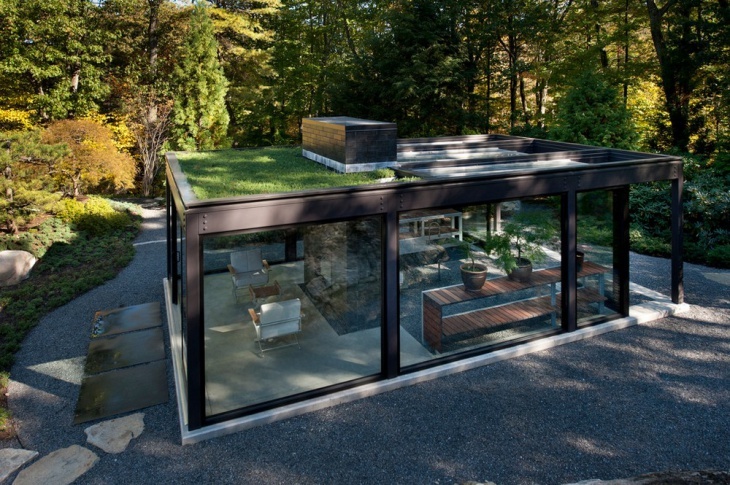 This gives it a natural look and the roof landscaping goes well with the grey-stoned surrounding. Sleek metal framed doors are a part of modern glass houses architecture and goes well with a metal top. 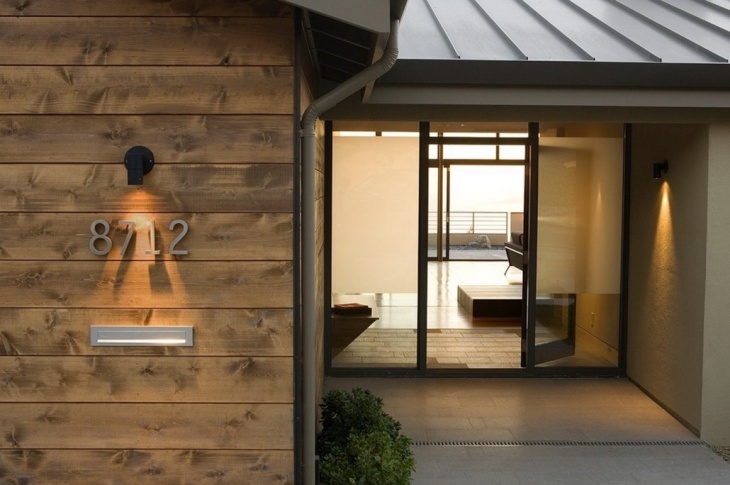 The numbers of the address are made of aluminium and are placed on the wooden sidings. Install a small light to make the address plate shine, and a white stone flooring goes well with the house. When it comes to an Urban Glass Building, you can make it look royal with the right incorporation of stones around it. the house has an overhanging roof with stone steps leading to the rooms. The floor to ceiling area is made of glass. Arrange for a sitting arrangement outside the stone entrance. 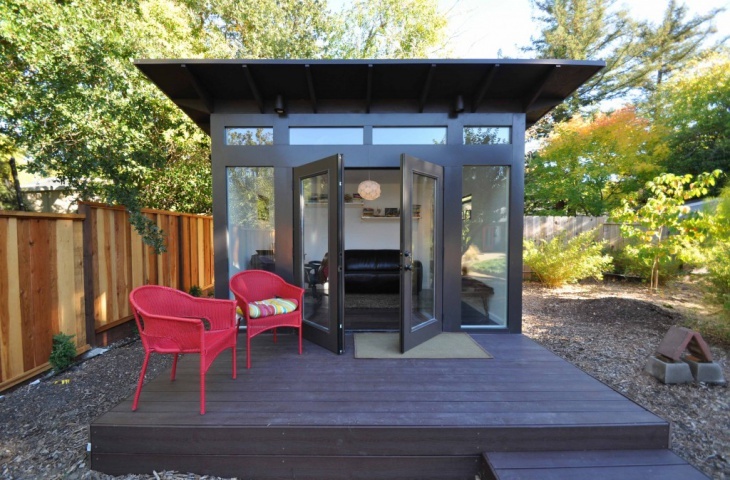 Houses with a small glasshouse in the backyard look great when it is well-incorporated with dark wooden walls. There is a small elevated deck in the front. It comes with a thin shed, and you can get some plastic armchairs on the deck for proper sitting arrangements. Modern glass houses for multi-storeyed buildings look great when the right color is chosen to make a good contrast with glass. You can opt for square glass panels between the beams with a brown top. Use paver tiles around the house to complement the look, and plant some decorative plants around the house. Cottage-styled houses look great when the right blend of glass and bricks is achieved. 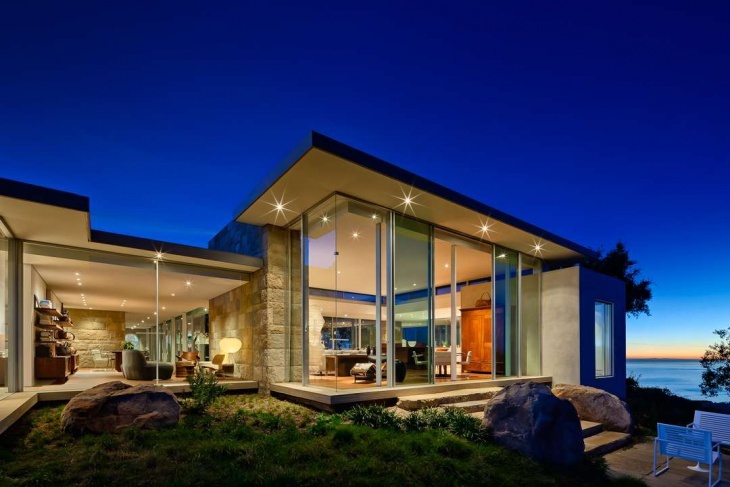 In this particular design, you will find the exterior projections and windows made of glass. 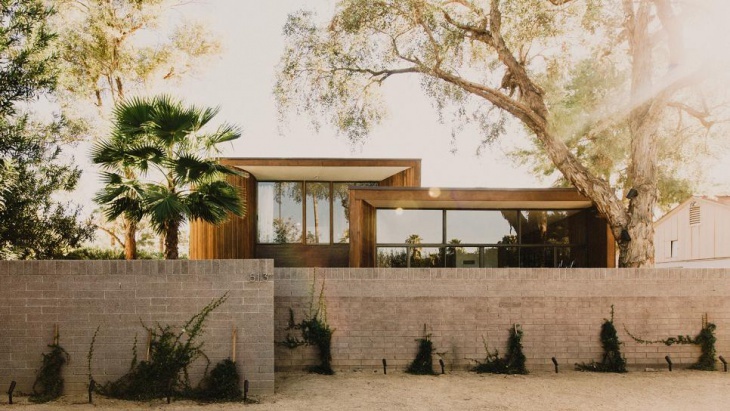 It goes well with the sloping roof and white walls. Build a gravel walkway around the house to yield the perfect elegance. 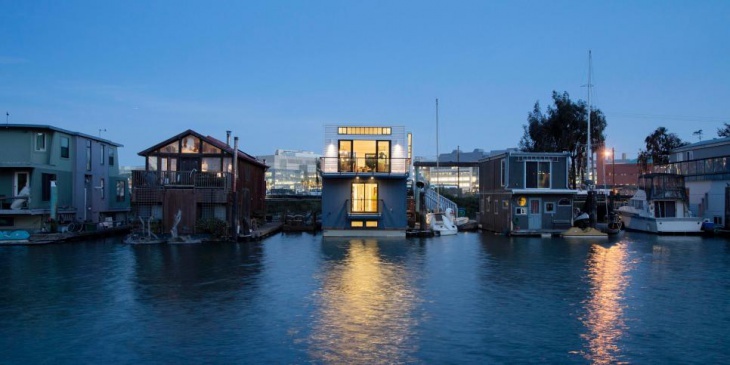 People love living is glass houses along the shore to get a complete view of the sea. Frameless windows and a light wood-colored floor are perfect for this house. The clarity of the glass is exceptional, and you can spend long hours watching the sea. 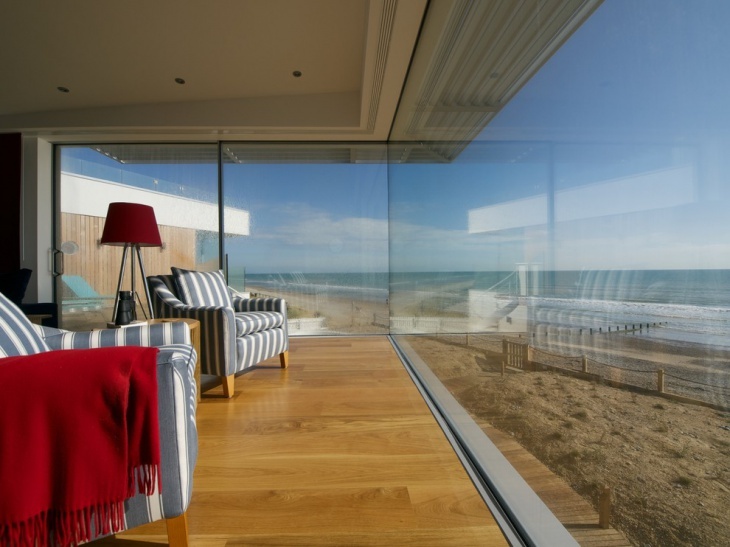 Arrange some sofas under the exterior awning to make a seamless beach glass house. 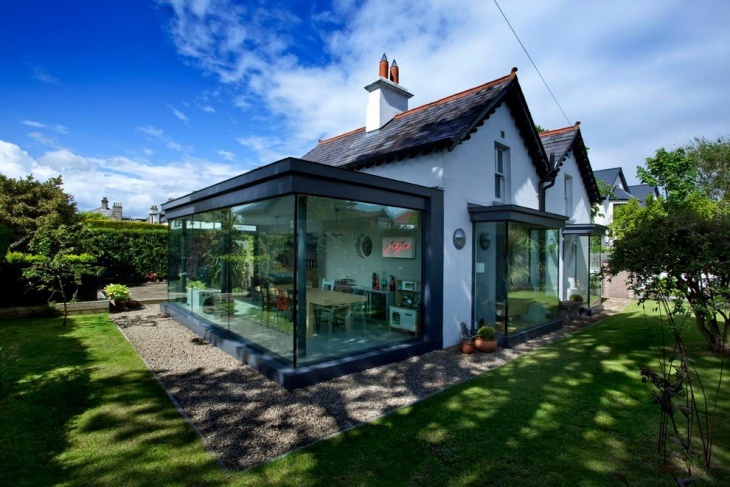 Innovation and beauty goes hand-in hand in the modern glass houses. You can choose a flat roof for the house, which lives up to the simplicity of the open areas around it. a stone-designed entrance and stone floors goes well with the house. The tall glass walls from top to bottom are really classy. 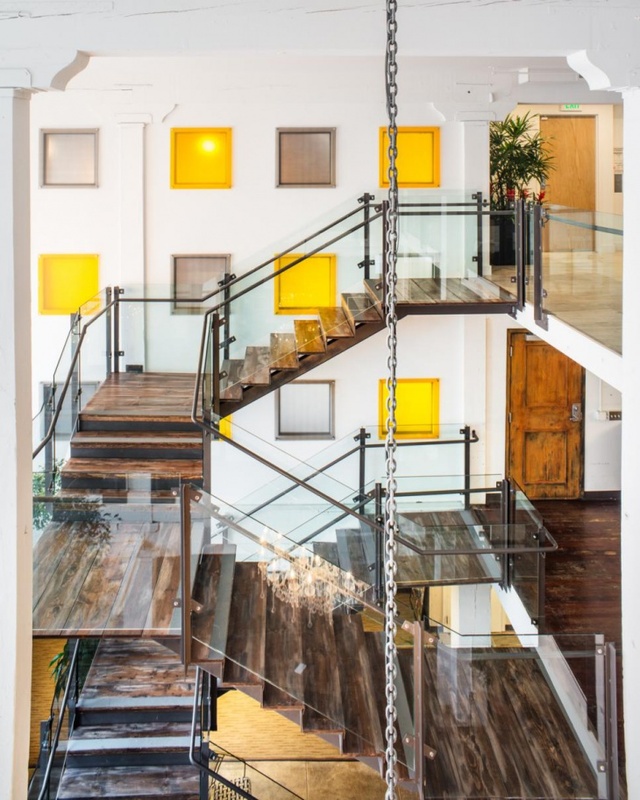 Wood and glass have enjoyed a good popularity over the ages. 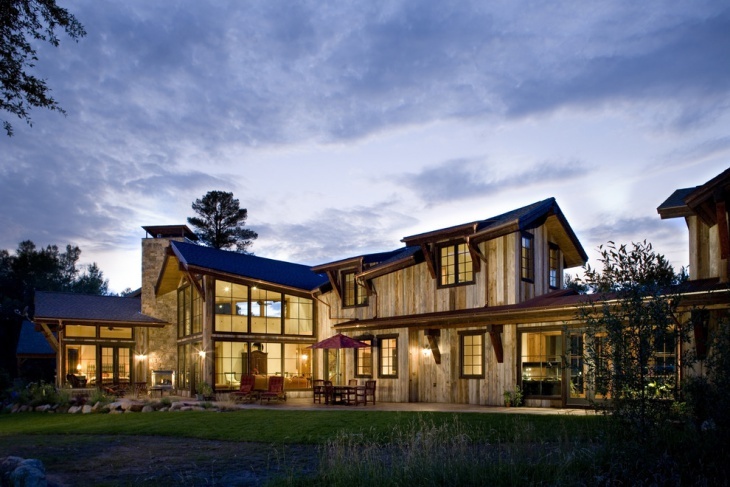 When you long for a ranch-styled rustic glass house, you can incorporate the wood-paneled front doors that looks great amid the grass surroundings. There are large glass panes framed by dark brown window frames. You can get some barn-wood furniture in the front to get the complete settings. 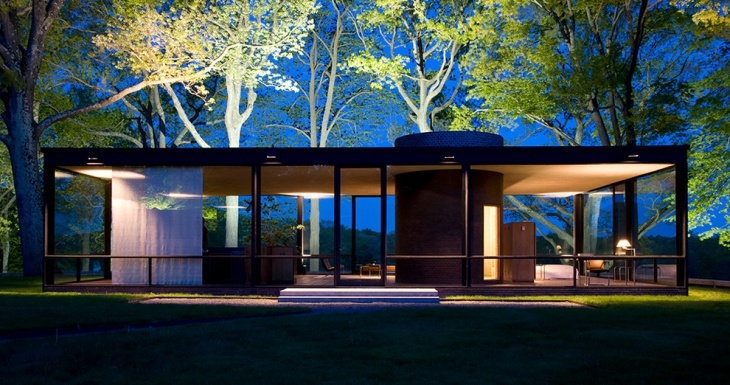 There are too many designs in the contemporary glass architecture of the houses. Glass has the ability to be compatible with almost all building materials, ranging from concrete, stones and wood. With the changing trends in the aptitudes of people, new styles are evolving. You can share your own glass building design ideas with us if you please.